Located on Main Street in Lac La Biche, AB. 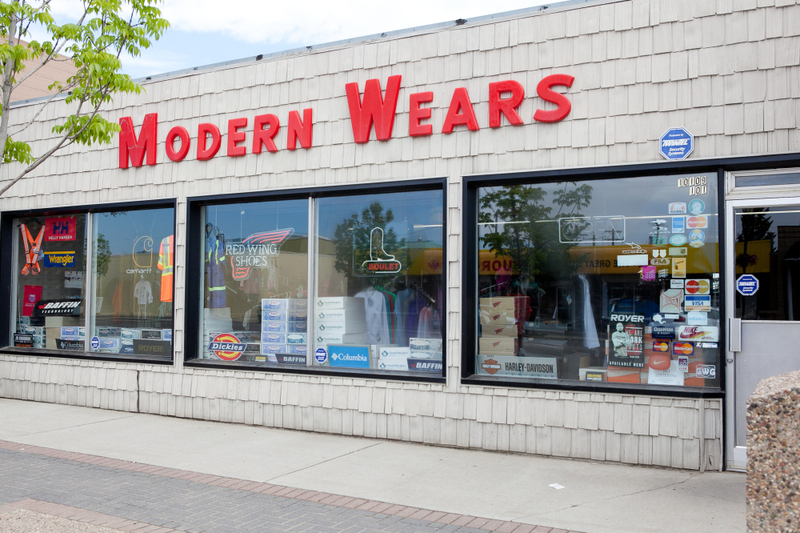 Specializes in Work Wear, Sports Wear, Western Wear, Fashion & Foot Wear for the Entire Family. Come in to see our great selection and meet with our knowledgable staff. We are sure to have what you are looking for!